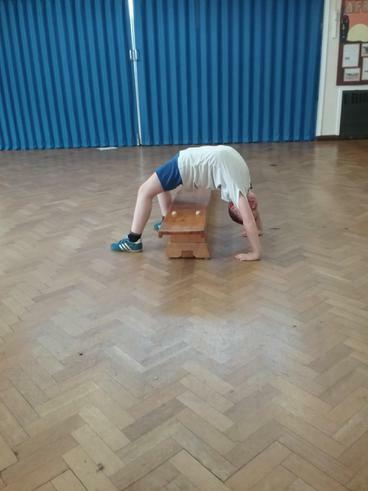 Welcome to 3 Oak's class page. 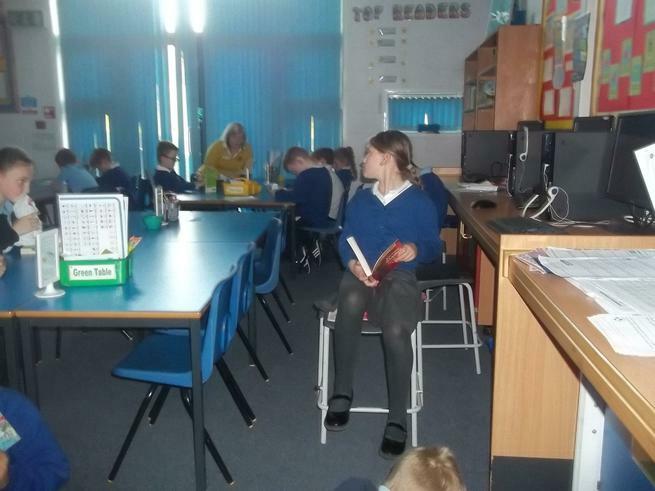 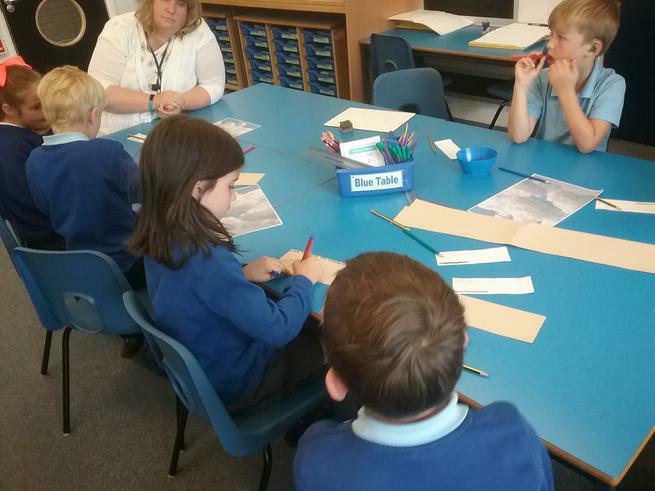 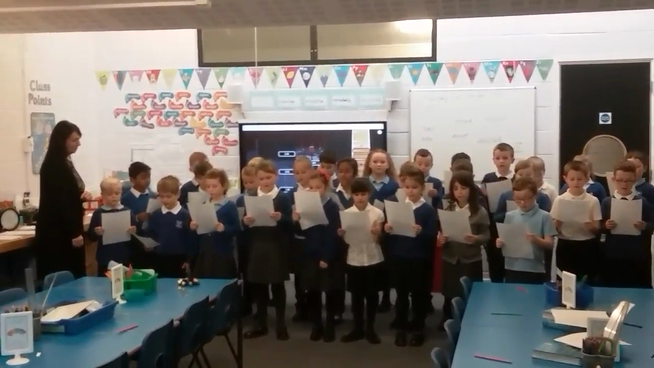 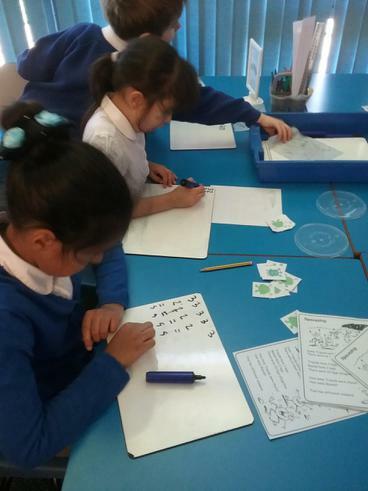 Mrs Jones is your class teacher and Miss Marlow and Mrs Busby are the teaching assistants. 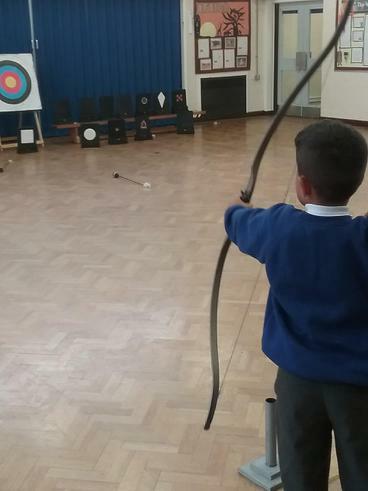 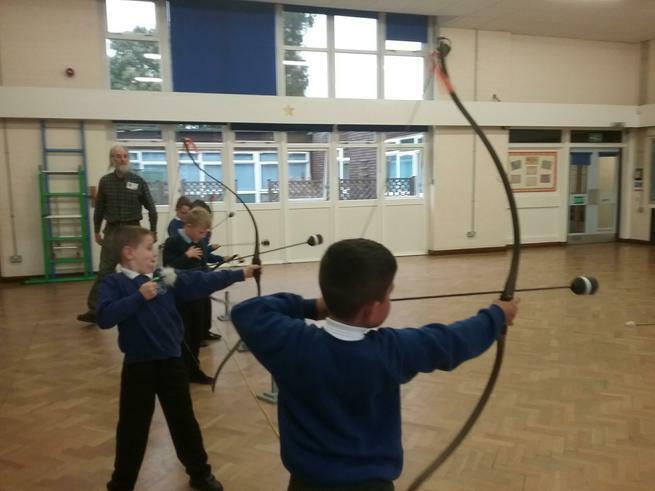 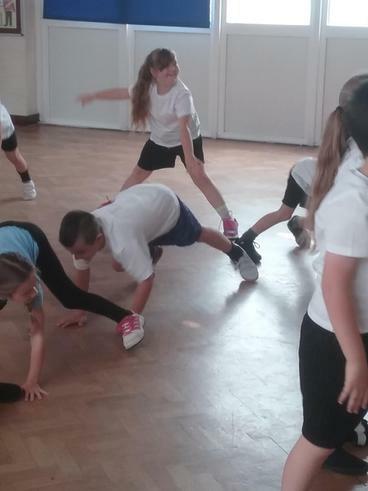 Please check our class page for regular updates. 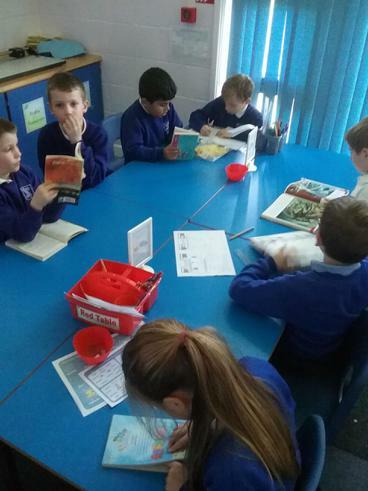 Welcome back for the spring term. 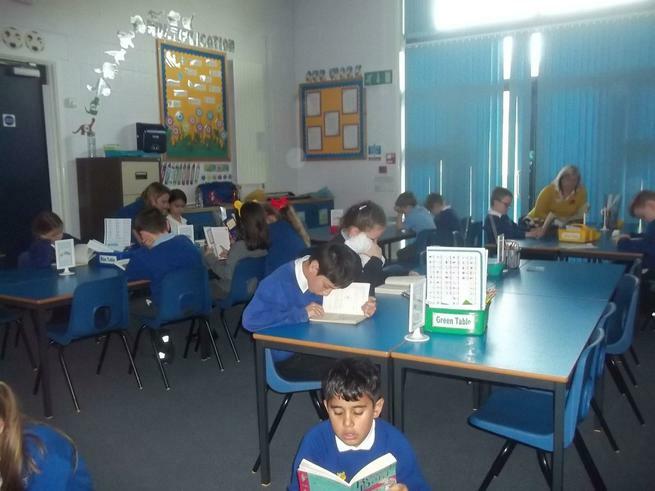 The children have settled back in well after their first three days. 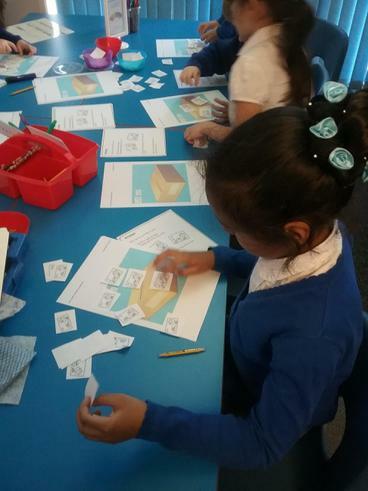 Our topic this term is Egyptian Wonders. 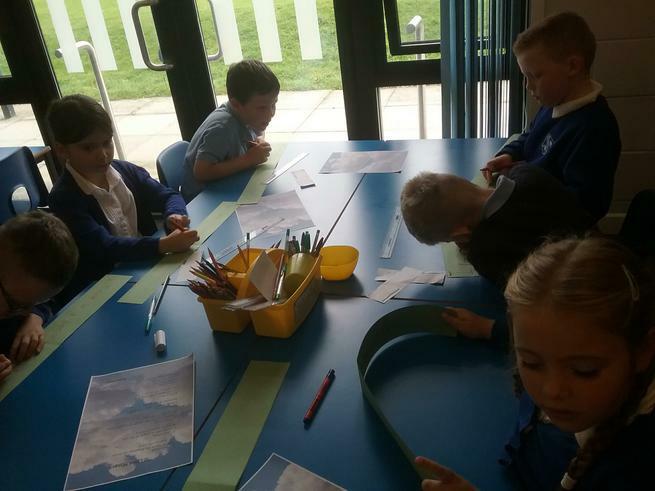 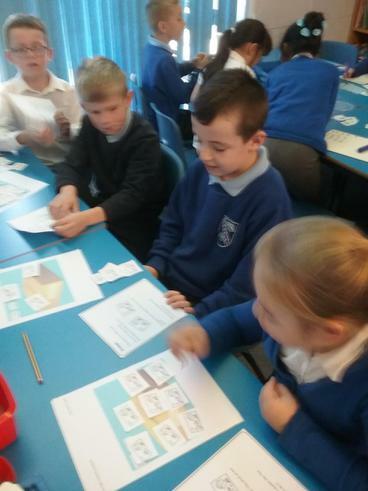 We are all looking forward to finding out about the Egyptian times. 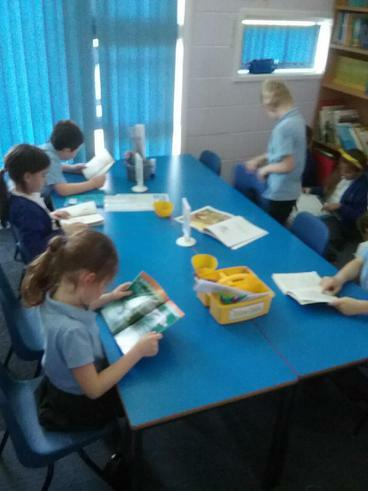 Homework will be sent home on Thursdays and will need handing in on Tuesdays. 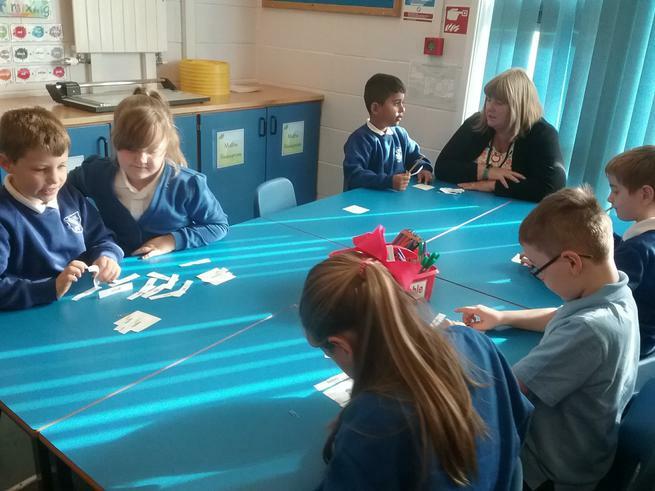 Spellings will continue to be sent home on Fridays. 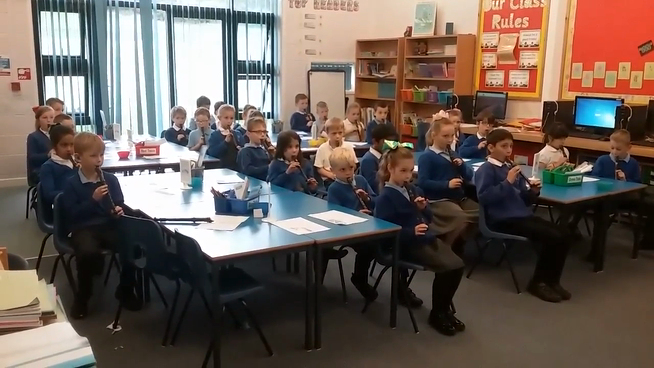 The children have been learning the notes B, A and G on the recorder. 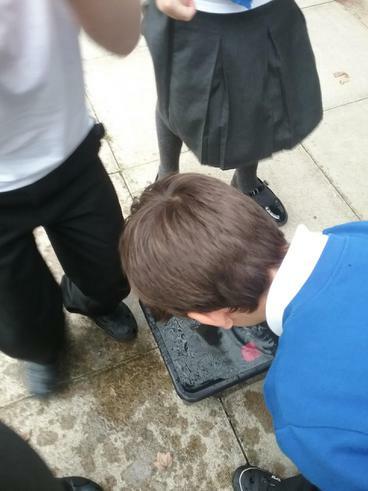 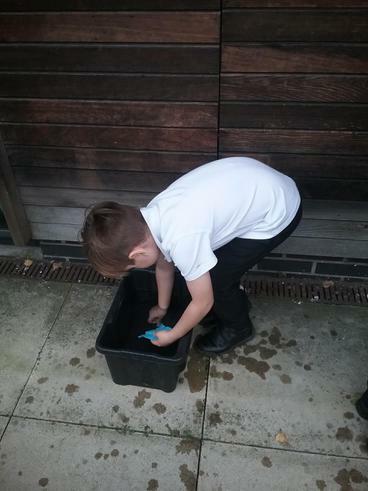 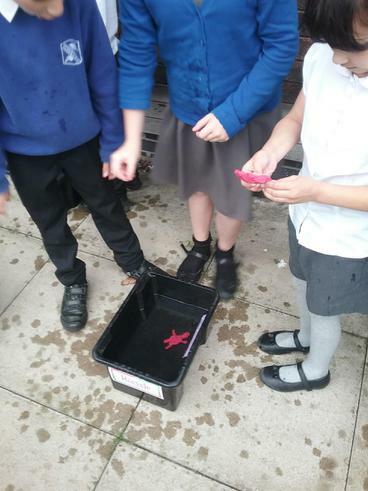 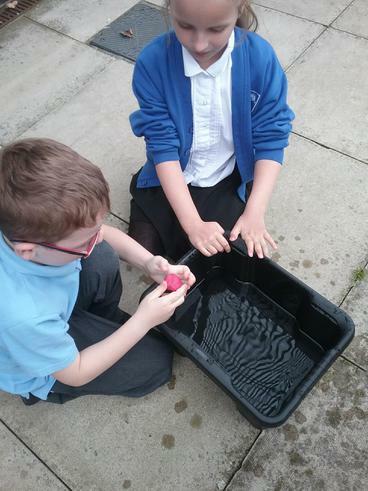 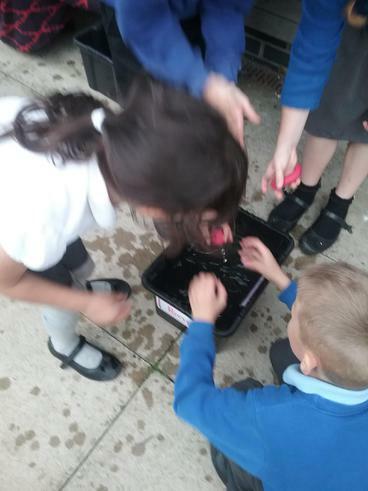 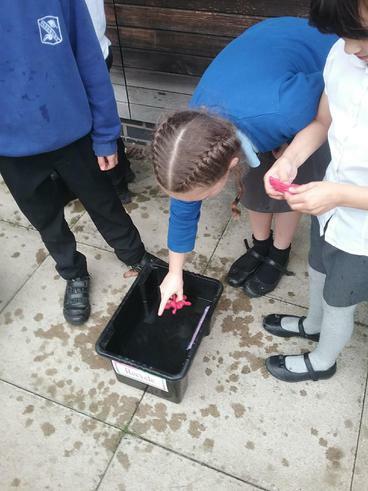 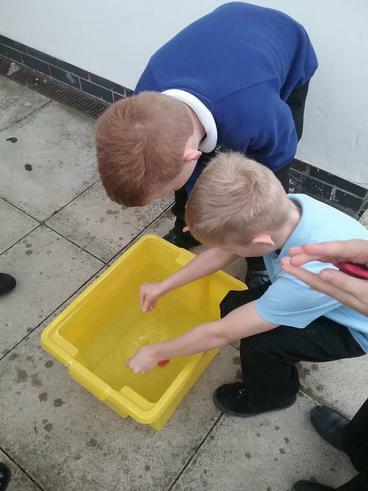 This week, in science, the children have been investigating water resistance. 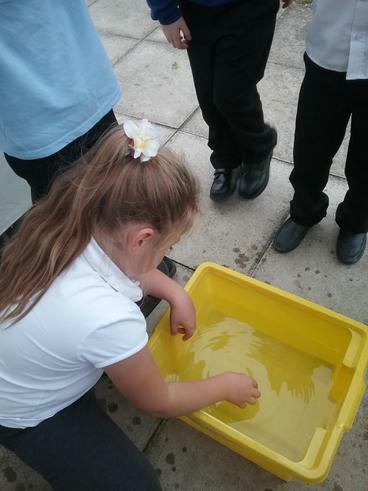 Ever tried running through water? 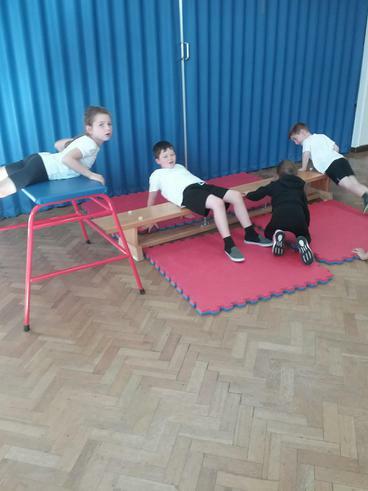 It’s hard work! 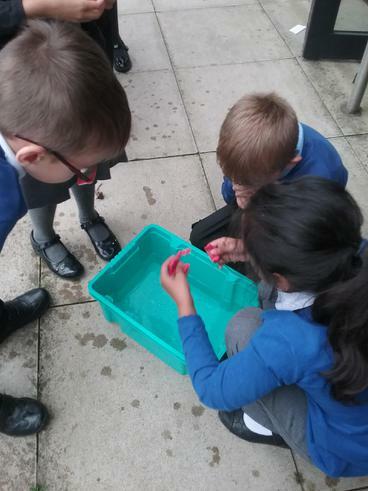 We discovered that water resistance can slow objects passing through it. 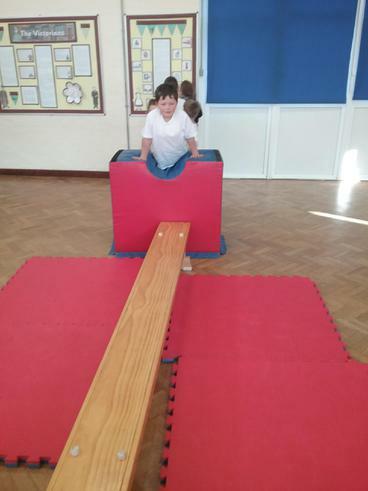 The children tried out different shapes in order to change the surface area of their object to make its fall the fastest or the slowest. 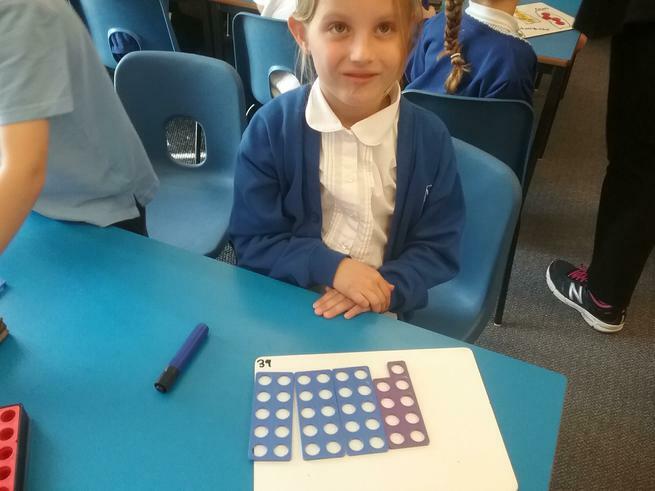 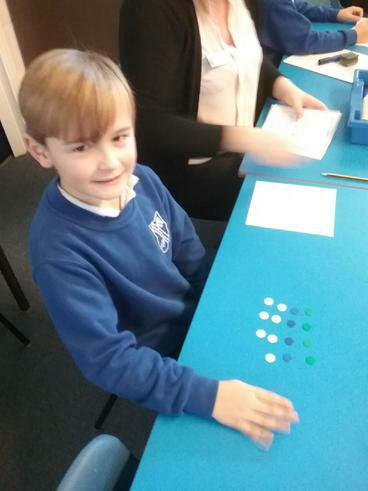 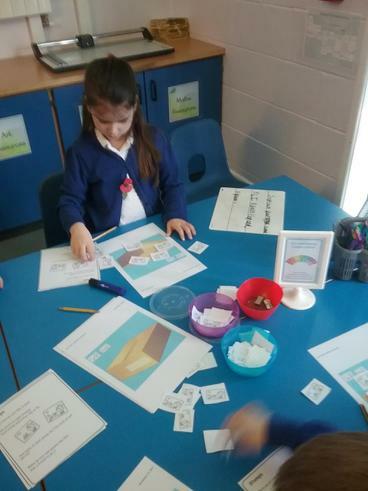 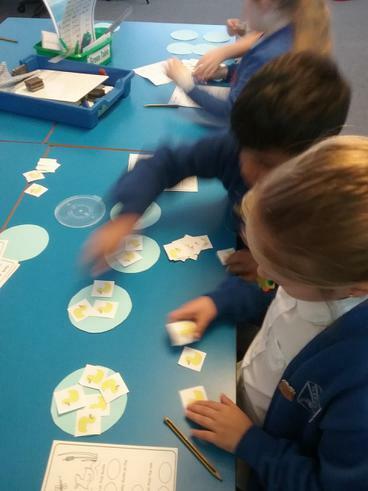 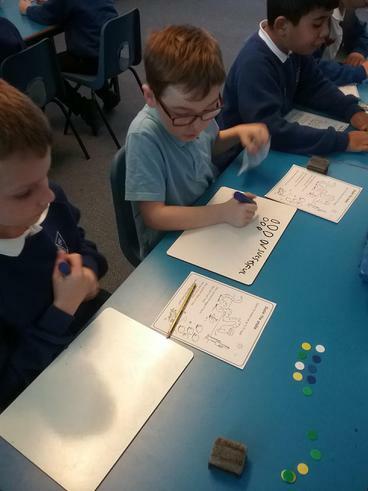 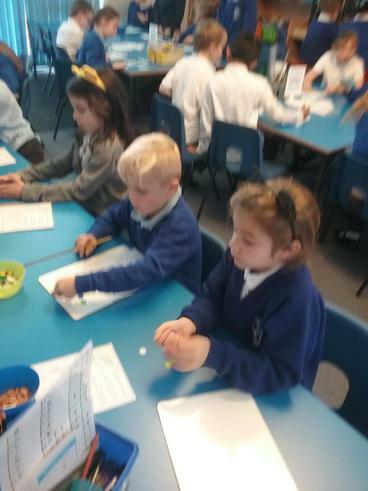 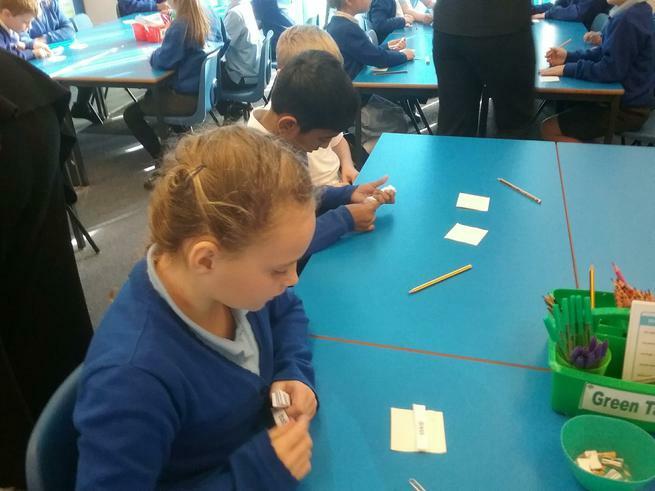 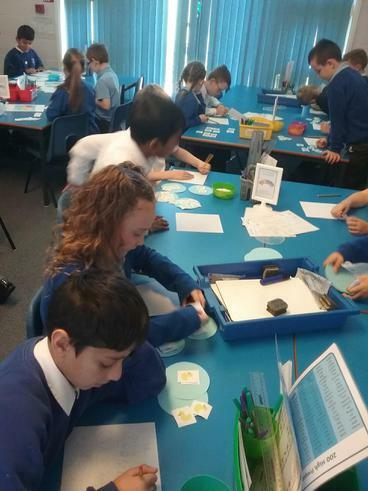 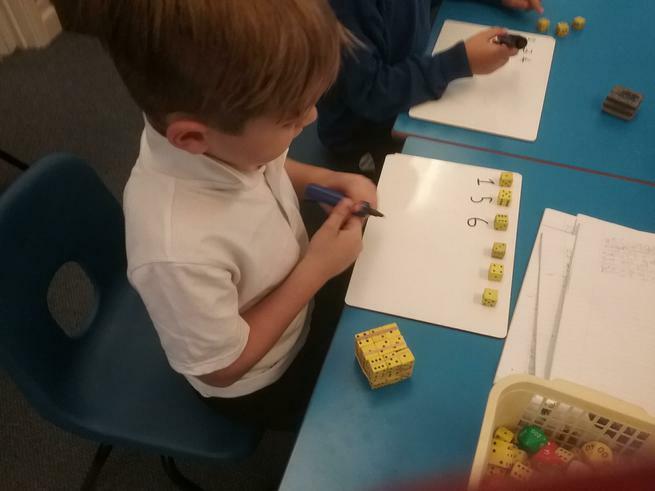 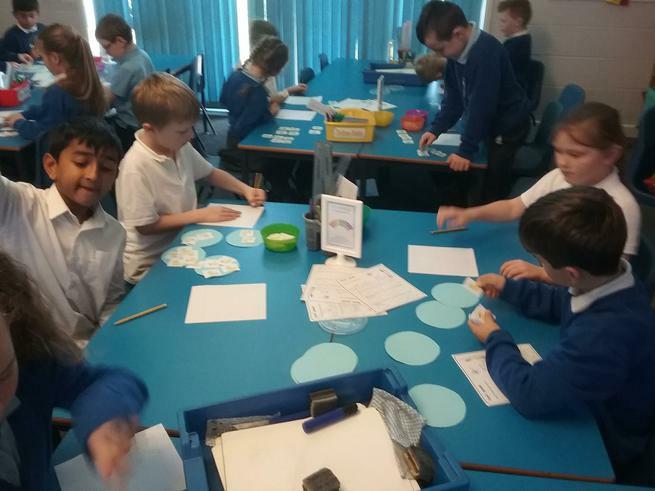 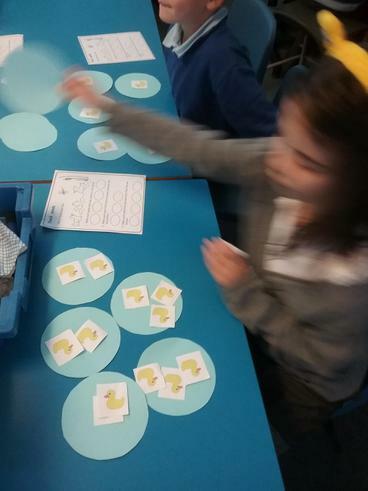 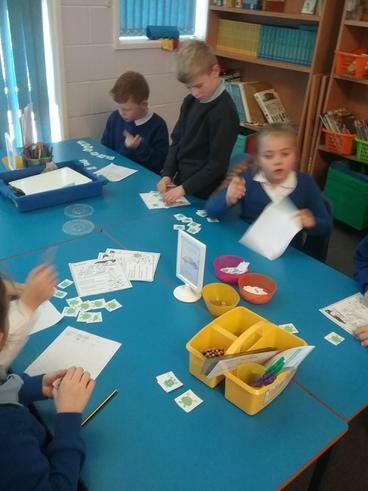 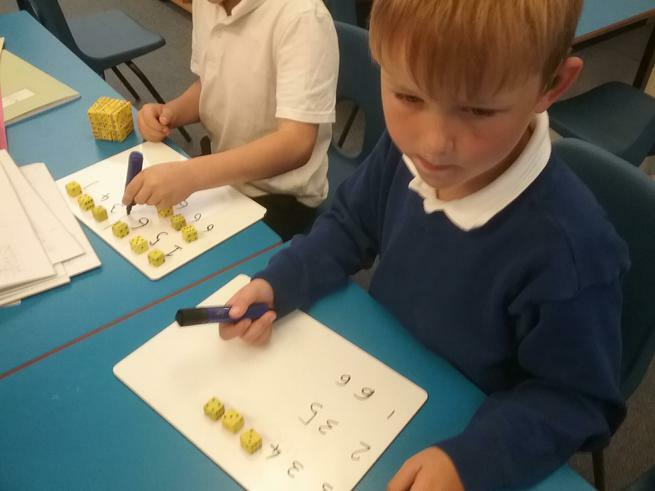 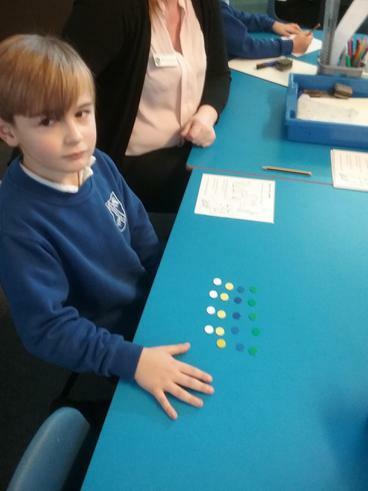 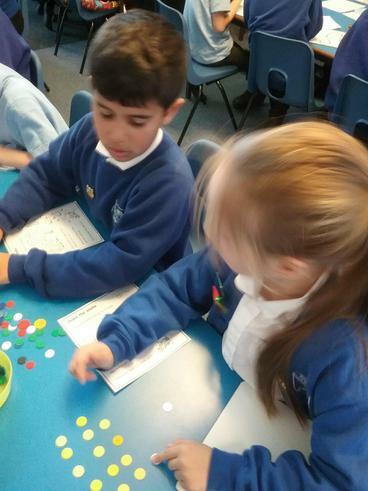 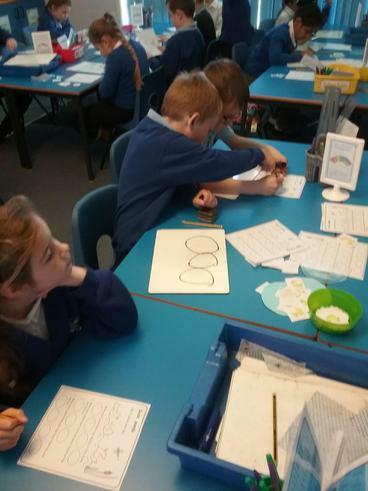 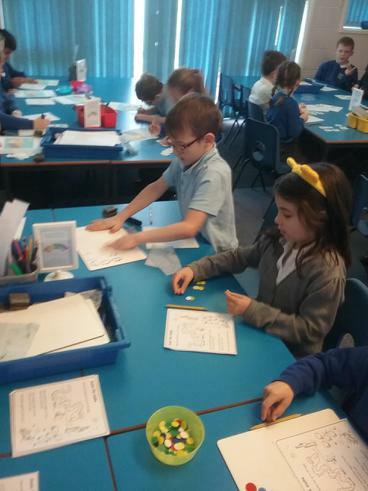 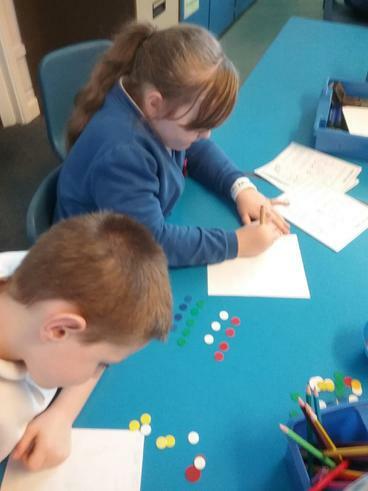 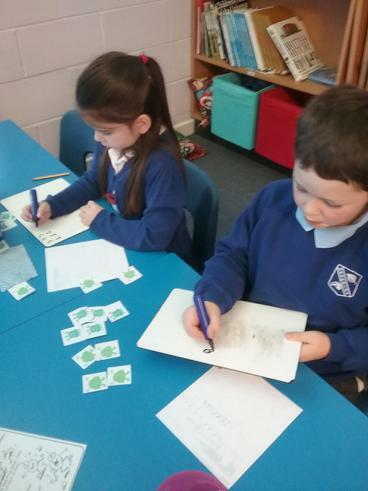 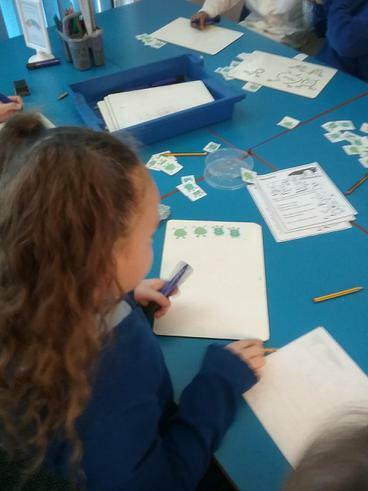 This week the children in 3 Oak have been working on addition of 3 digit numbers and ones, tens or hundreds. 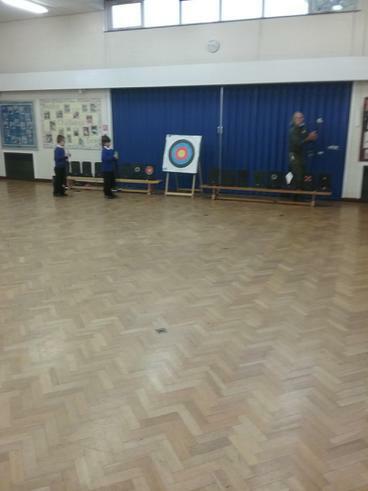 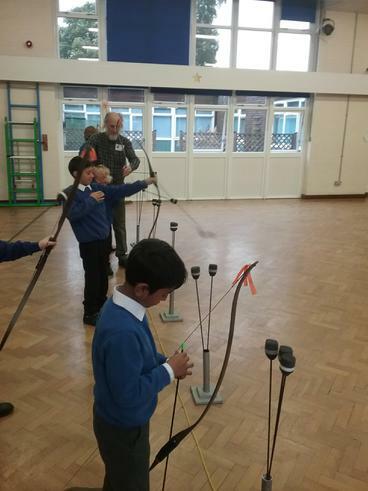 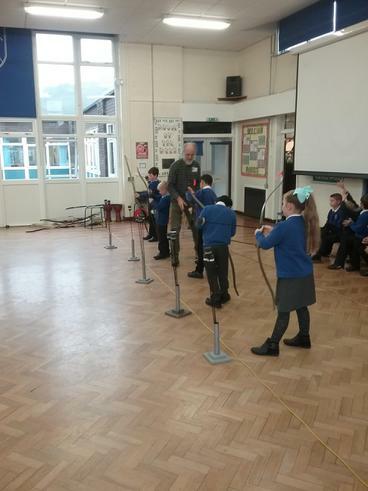 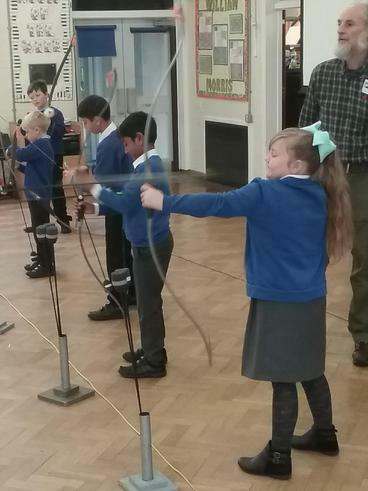 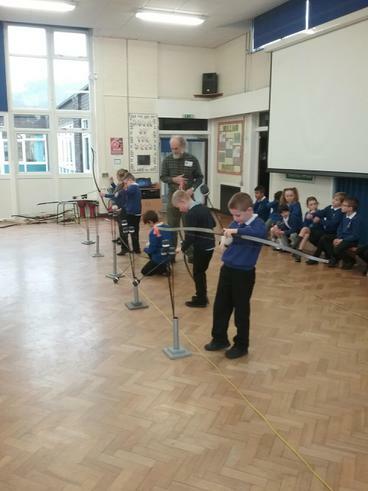 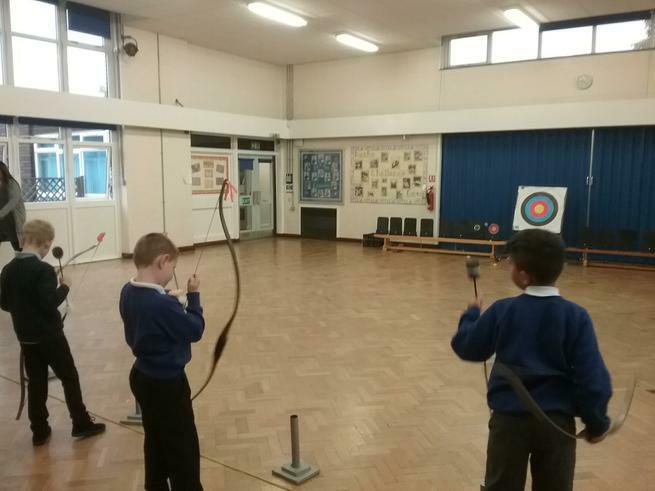 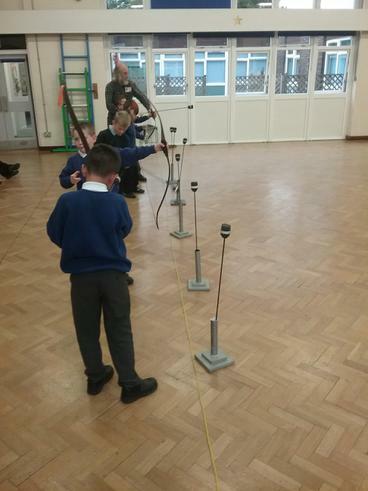 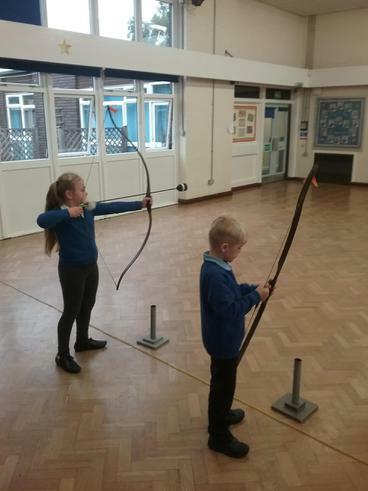 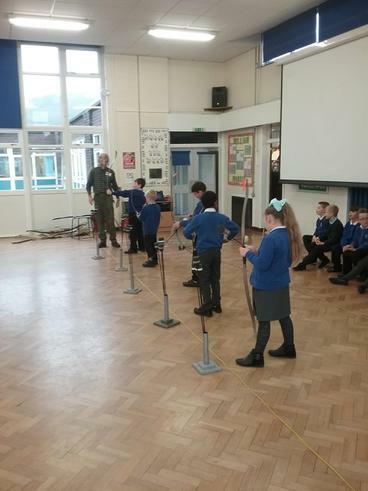 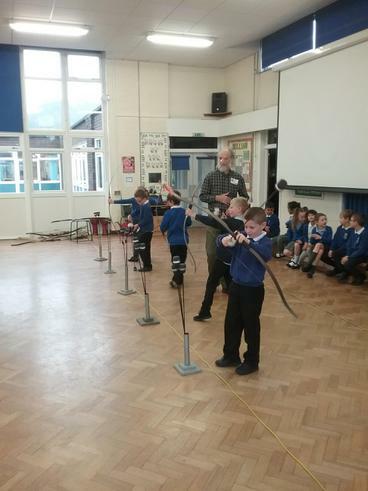 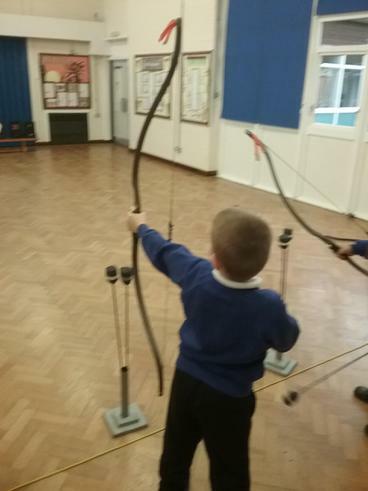 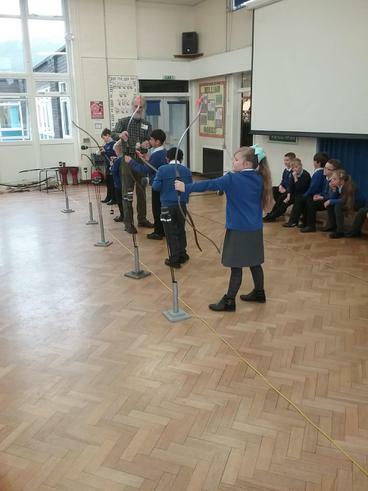 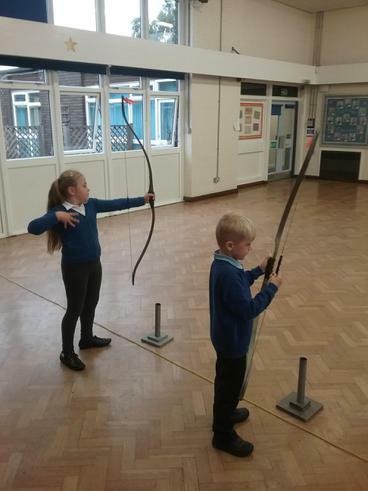 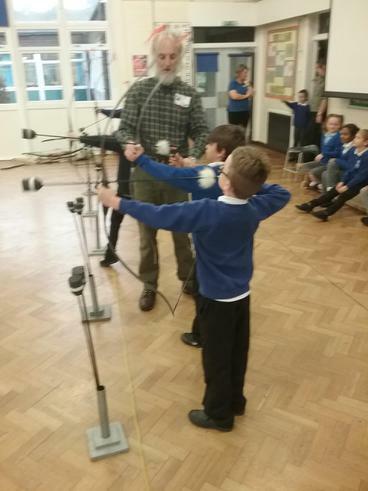 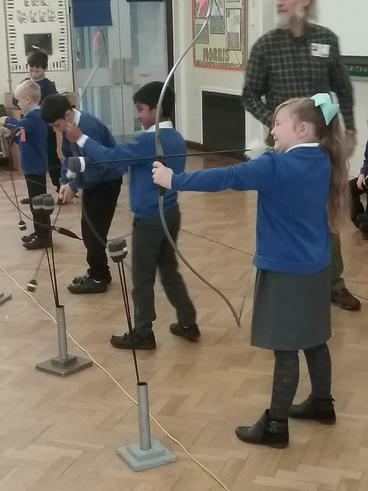 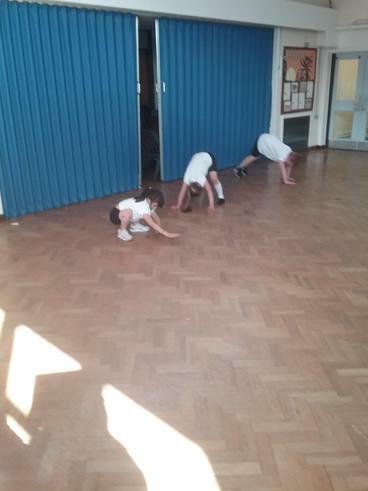 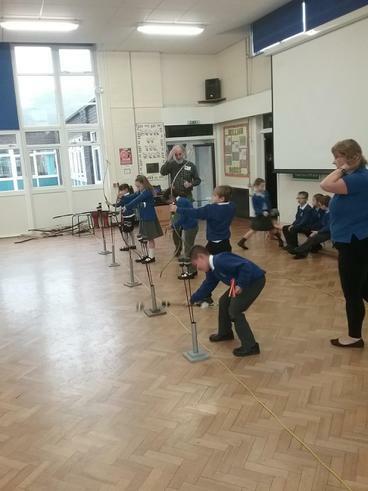 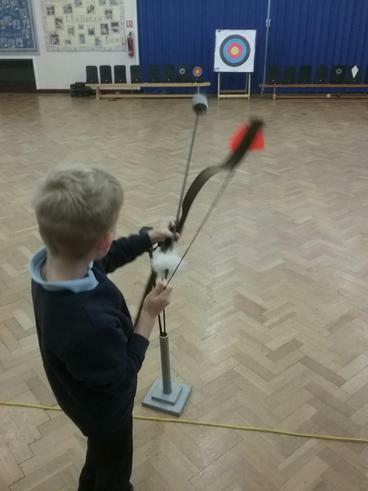 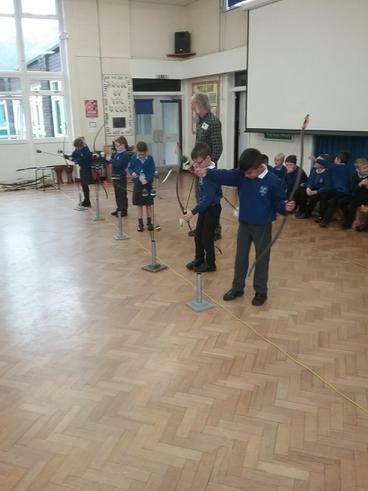 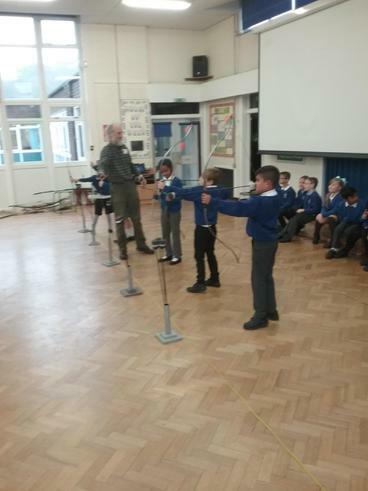 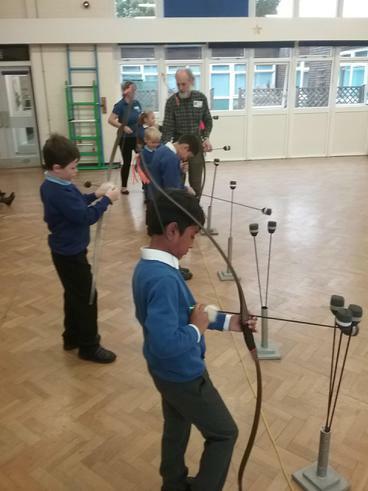 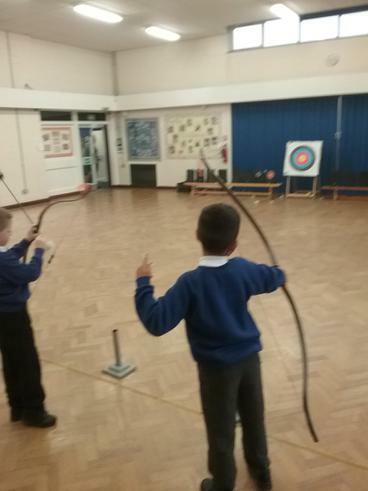 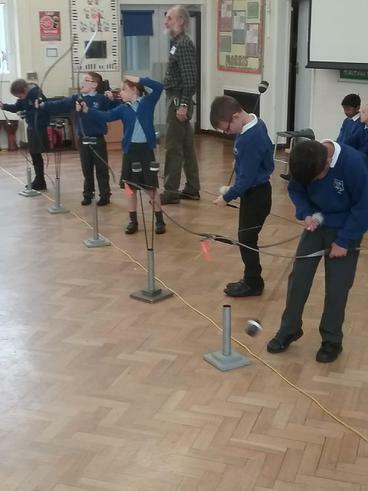 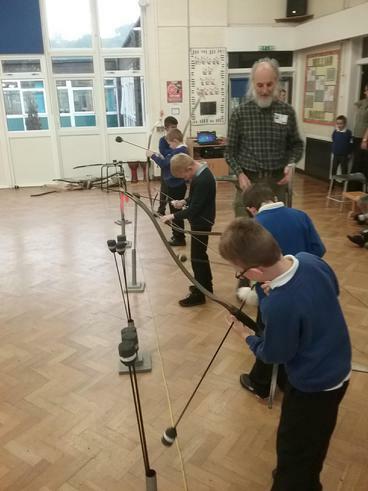 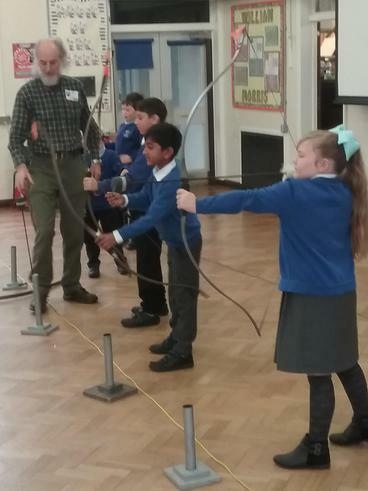 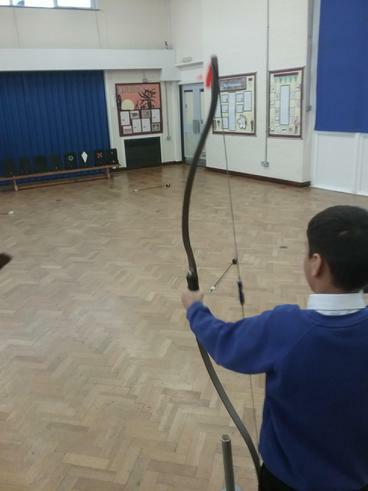 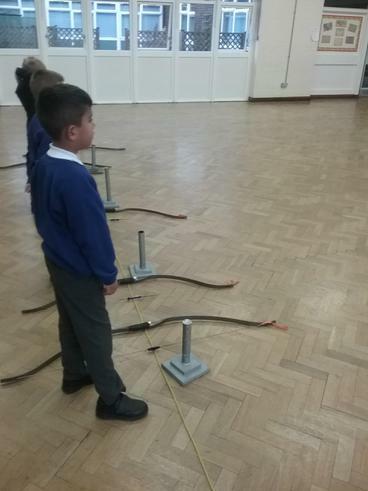 They have also been completing some problem solving activities. 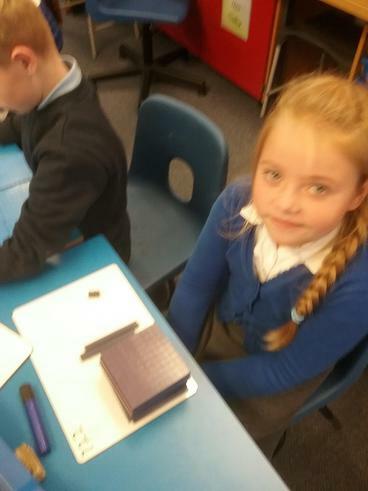 2 dojos will be given if you bring the answer in to class this week. 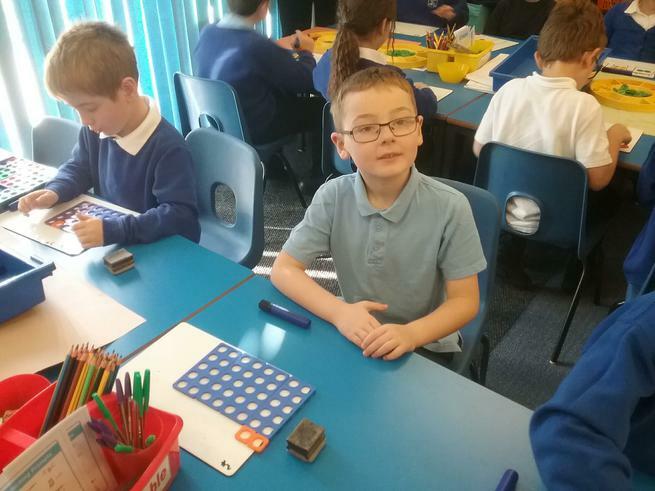 Put one digit in each box to make the list of numbers in order from smallest to largest. 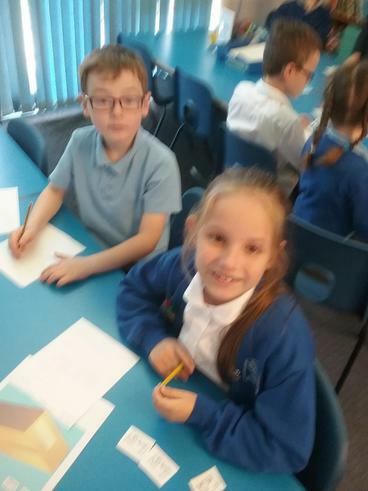 In English the children have looked at the different features in a poem and have practised writing some poetic sentences. 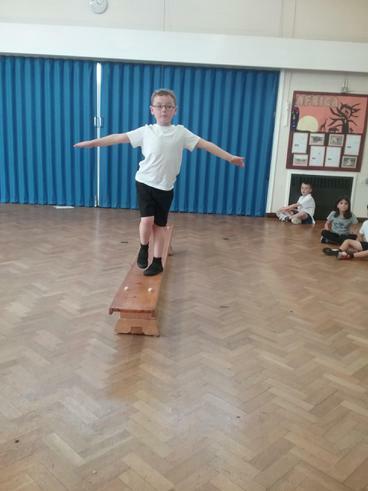 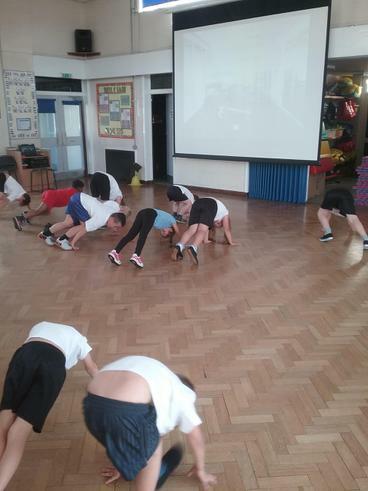 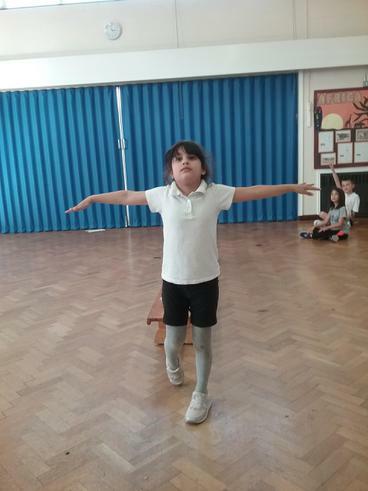 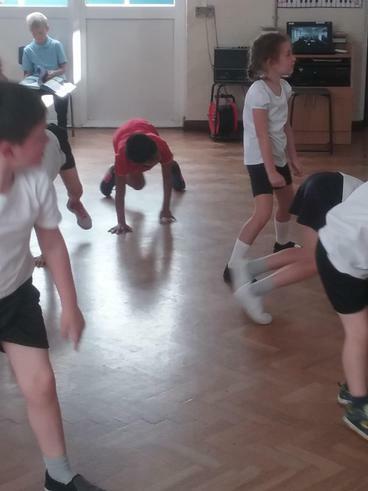 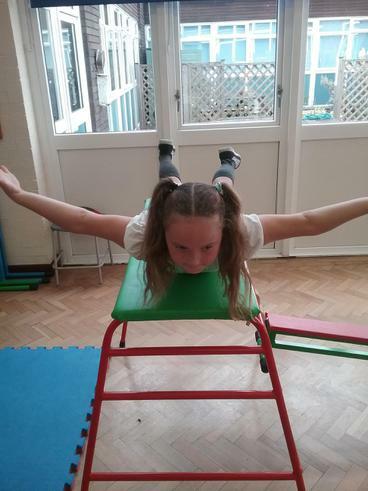 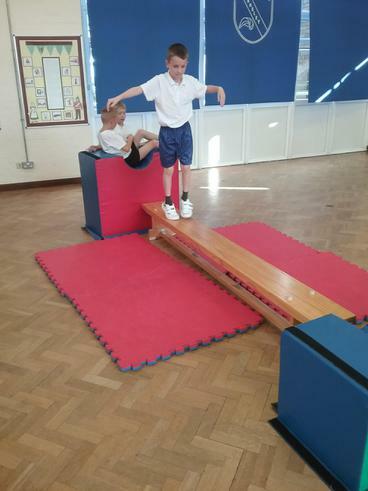 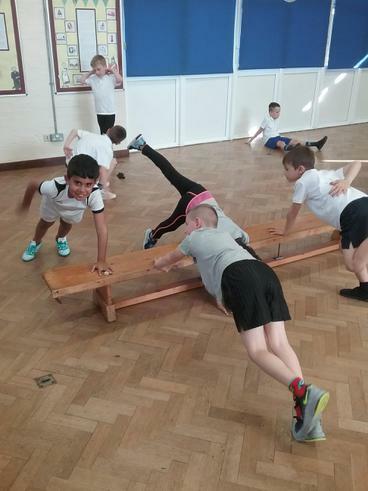 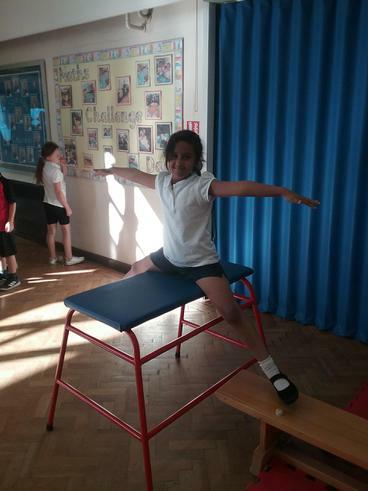 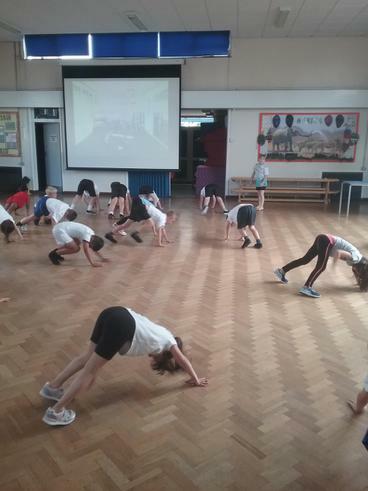 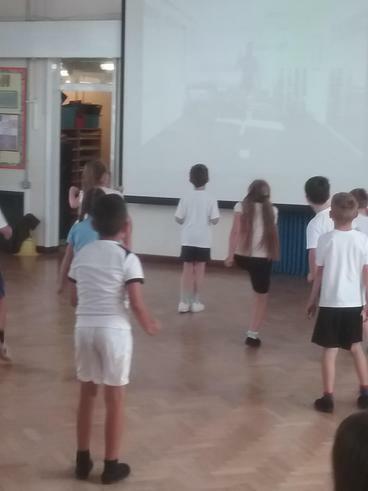 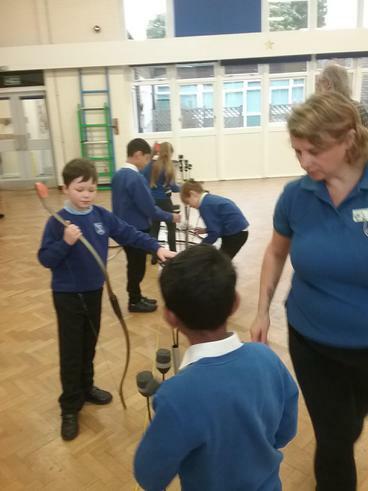 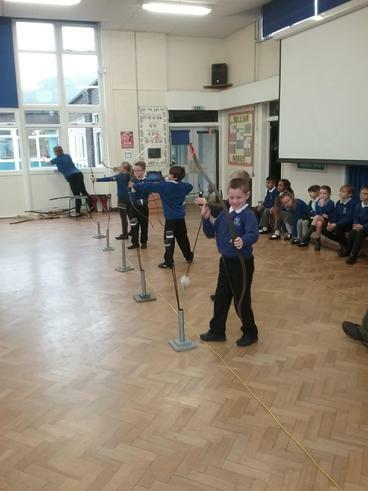 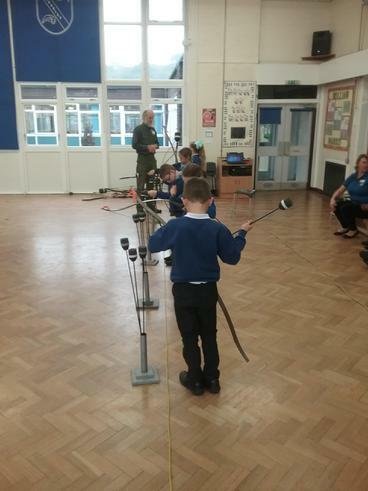 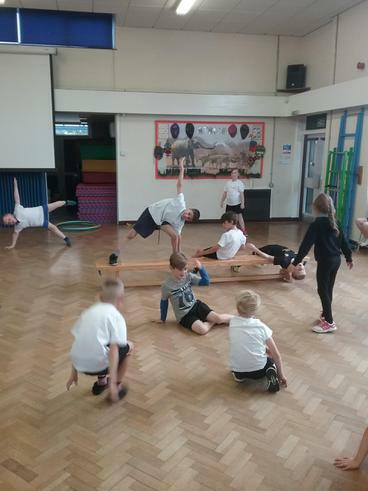 We've also been doing some balances in P.E. 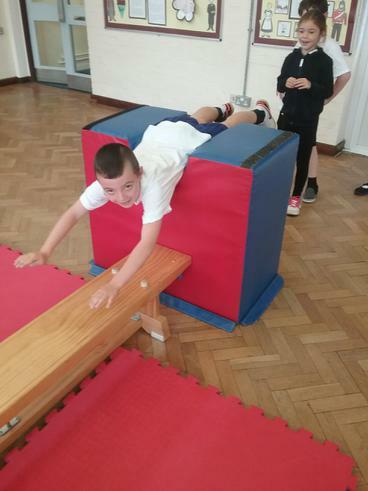 Have a look below at some of the photographs. 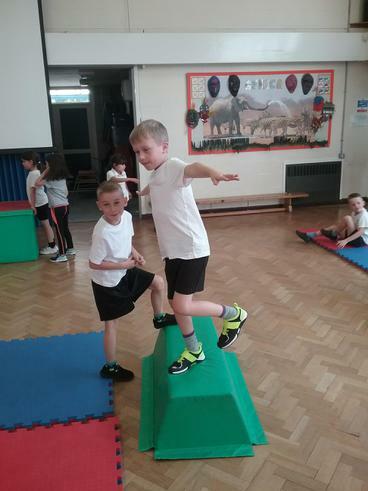 Well done to Finley, Louis and Lucas for receiving their Steel Award Certificate for collecting 250 dojos. 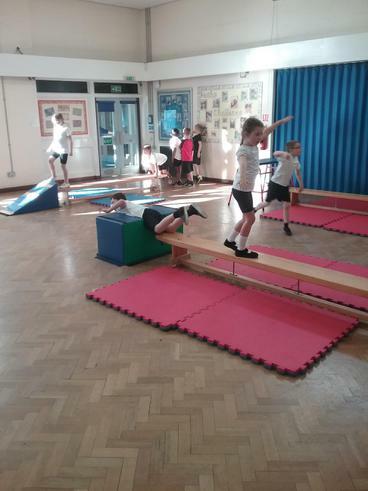 We've had another busy week this week. 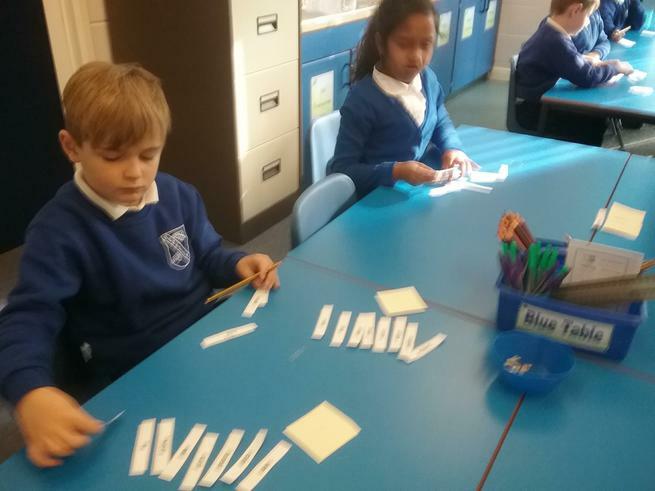 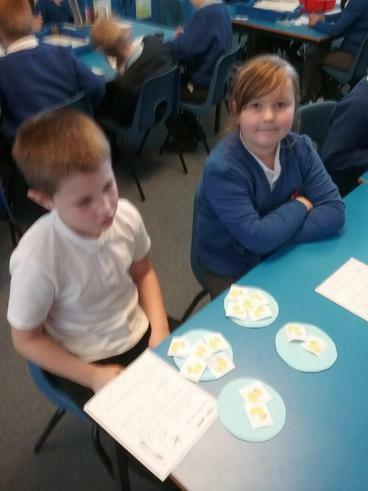 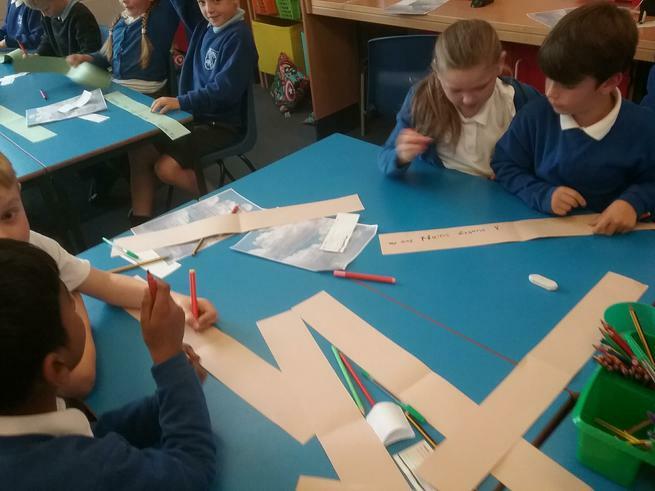 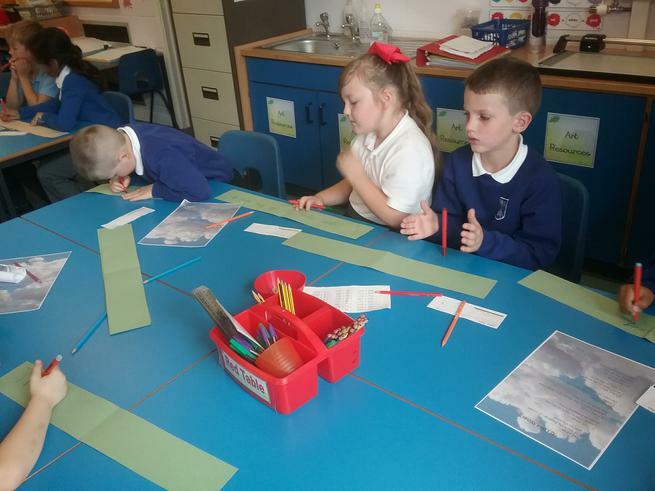 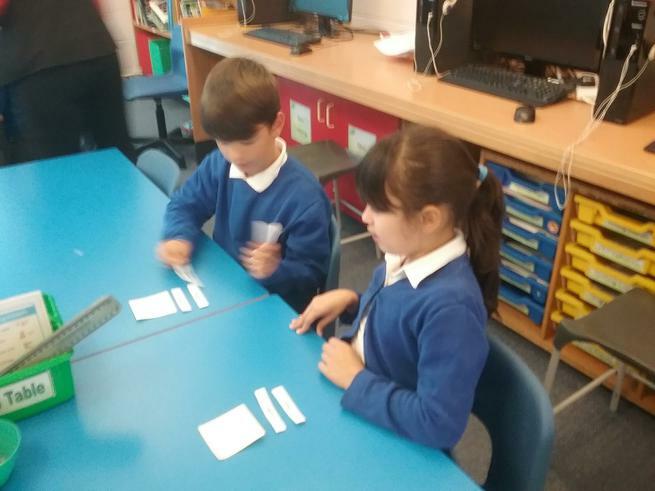 The children have worked on the prefixes 'un' and 'dis' and they have investigated adding these prefixes to various root words. 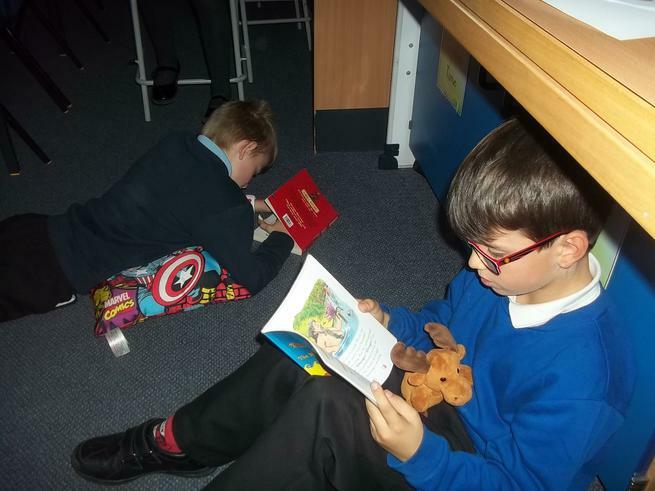 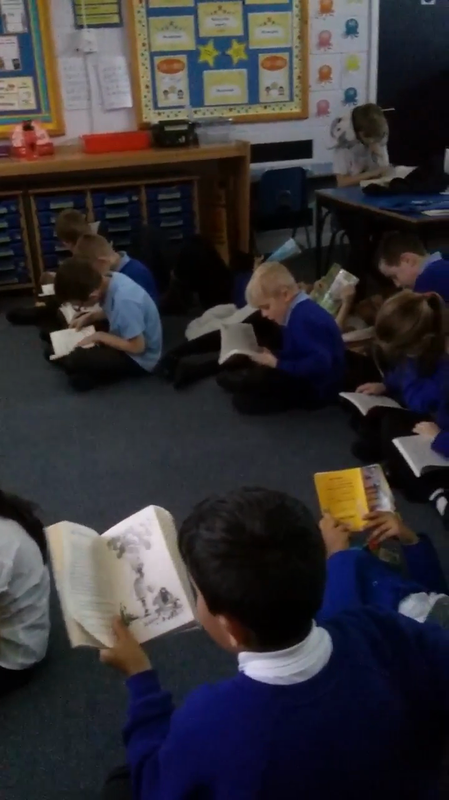 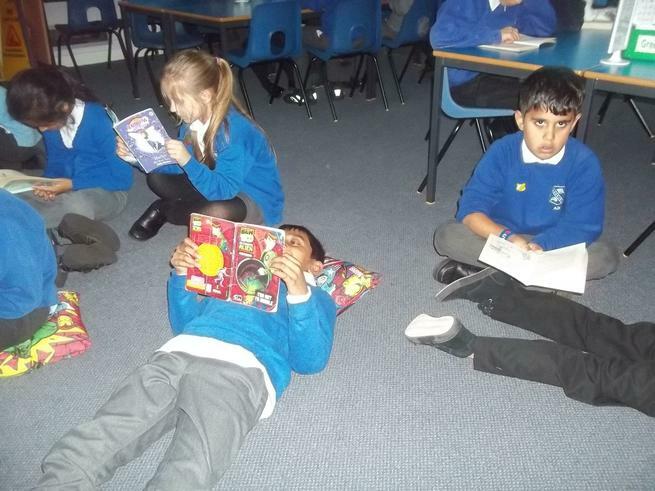 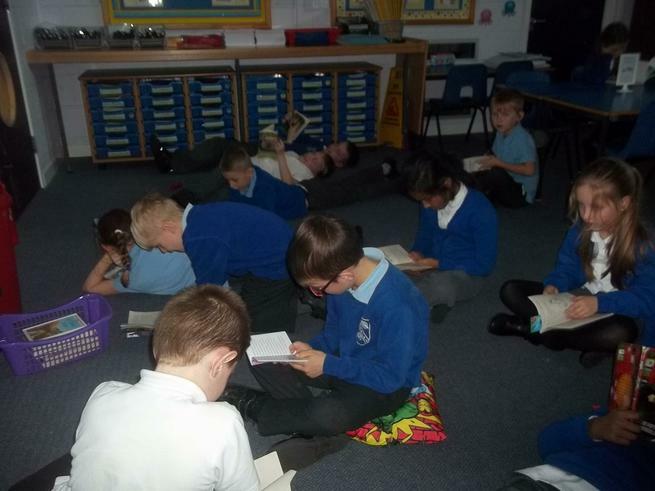 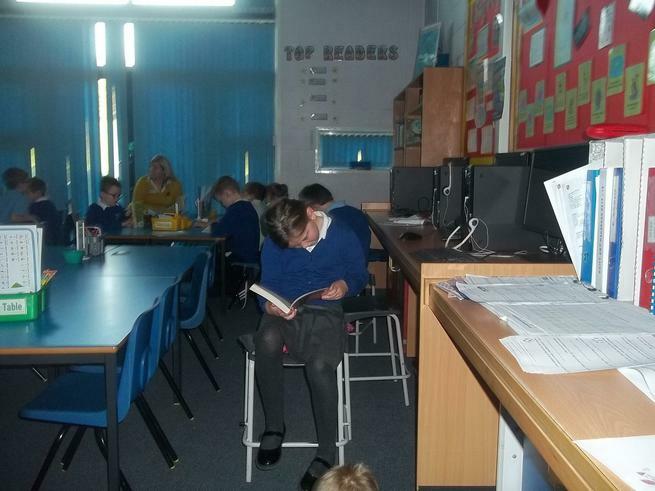 In English they have worked on completing a diary entry based on the quality text we are currently reading. 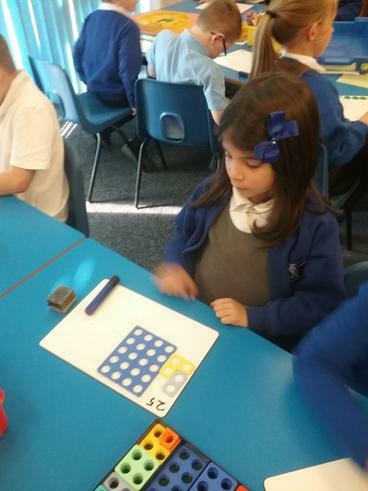 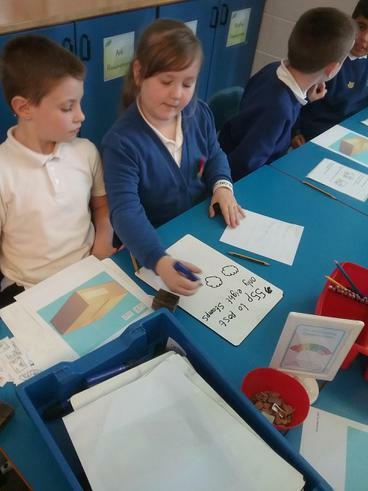 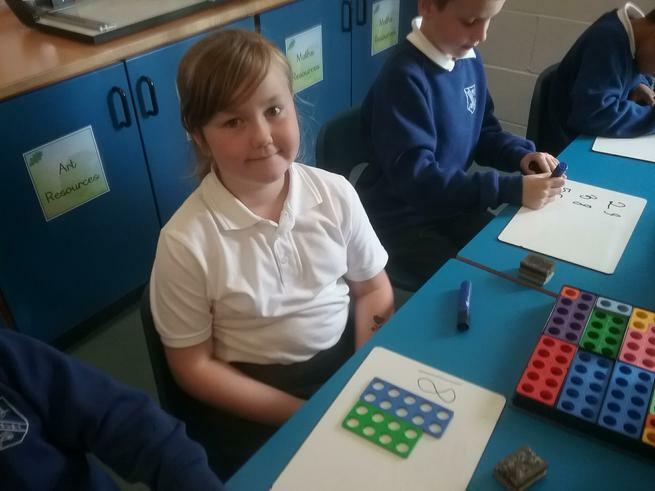 In maths we have been adding 2 and 3 digit numbers using place value. 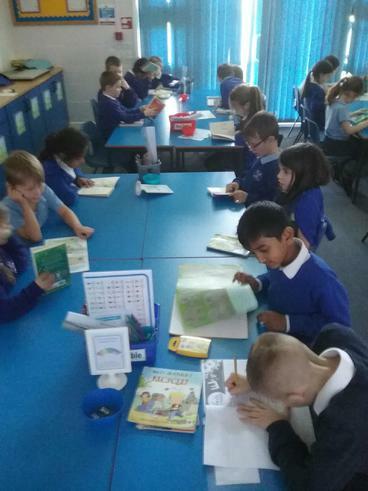 A great start to Year 3. 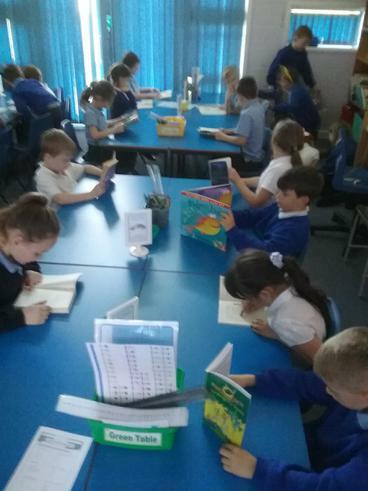 Everyone has settled in extremely well. 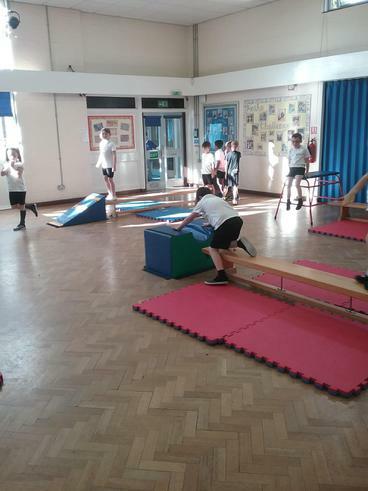 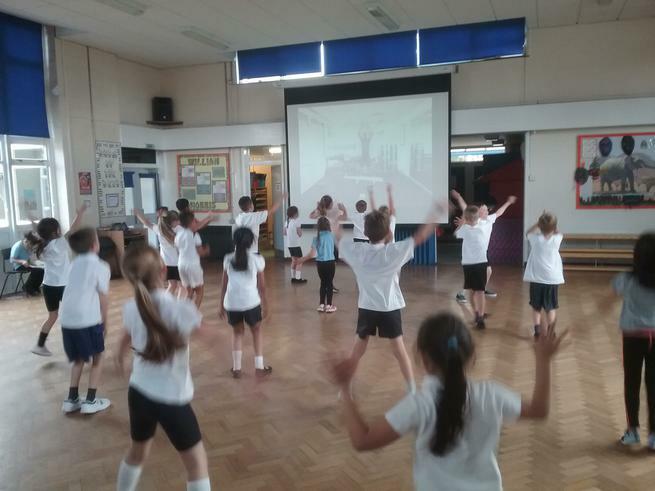 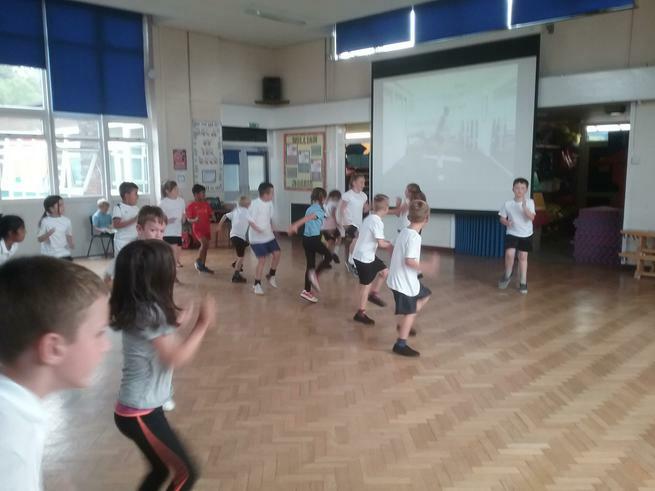 PE days will be on Monday and Thursday this term. 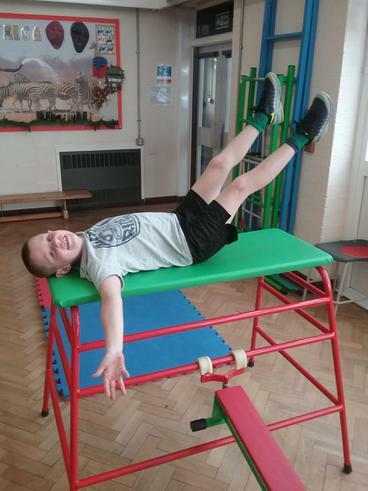 This may change due to such things as the weather so we would be very grateful if you could bring your PE kit on a Monday and leave it until Friday. 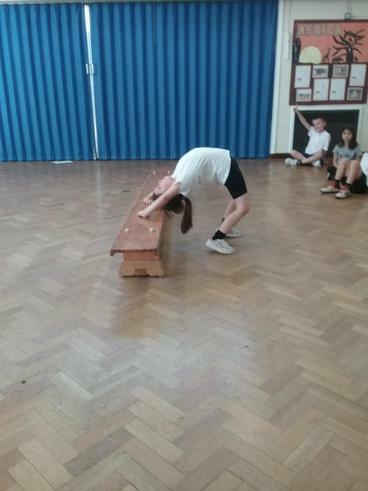 Please ensure earrings are removed on PE days.